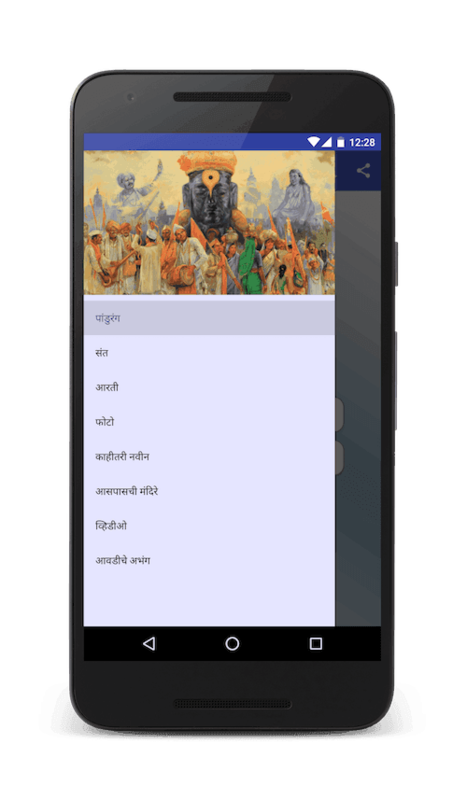 Pandurang Vitthala is an android application provided by PolsTech devoted for Vitthal literature. Easy Japanese Learning is an android application provided by PolsTech to learn Japanese vocabulary and Kanjis. 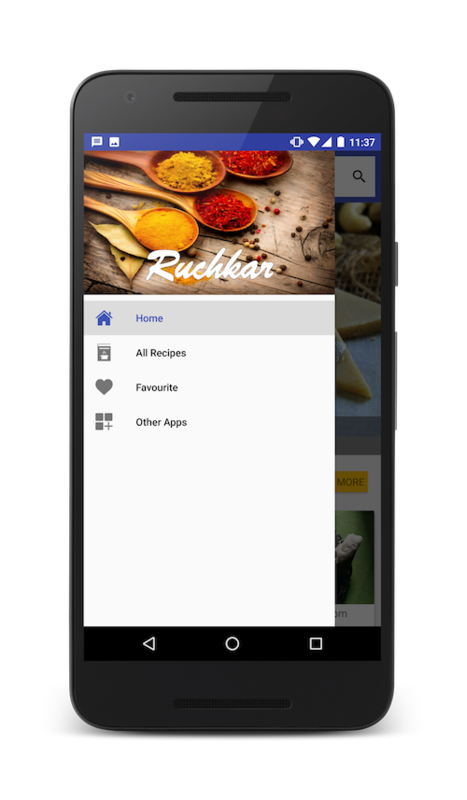 Ruchkar Indian recipes is rich collection of authentic Indian food dishes. Enjoy many Indian festival dishes, breakfast, snacks, desserts, veg, non-veg dishes with Ruchkar. Information for each application provided on PolsTech is correct at the time of publication, screenshots and specifications might have changed after few releases, please confirm the details on Google Play app page. © 2017 PolsTech. All Rights Reserved.